The co-editor names “Basheer Ahmed” has been changed to “M. Basheer Ahamed” and “Al-Maadeed Mariam Ali S A” has been changed to “Mariam Ali S A Al-Maadeed”. 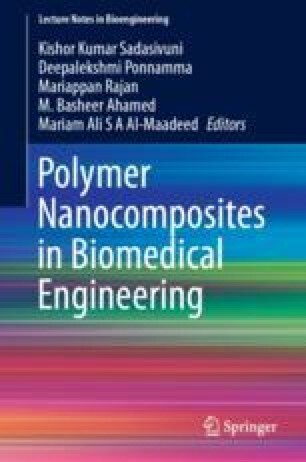 In chapter “Silver Nanoparticles and Its Polymer Nanocomposites—Synthesis, Optimization, Biomedical Usage, and Its Various Applications”, the author name “Snehal Kargirwar Bramhe” has been changed to “Snehal Kargirwar Brahme” and the affiliations of authors “Snehal Kargirwar Brahme” and “Subhash Kondawar” were swapped.